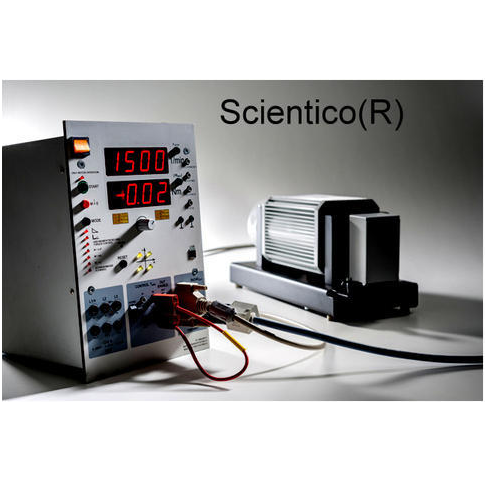 Scientico, an ISO 9001:2008 certified company, have established ourselves as one of the prominent exporters of various types of Educational Didactic Equipment in the industry. 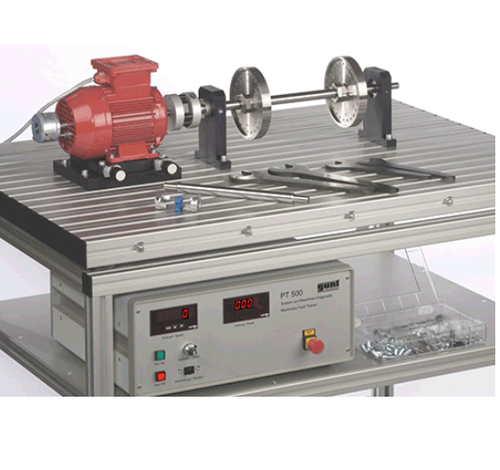 Our product range includes Medical, Mechanical, Civil Engineering Lab Equipments. Our products have earned accolades for their precise designs, optimum functionality, and long-term operations.